Introduction to Unusual Firearms. Forensic Investigation of Fired Cartridges of Unusual Firearms. 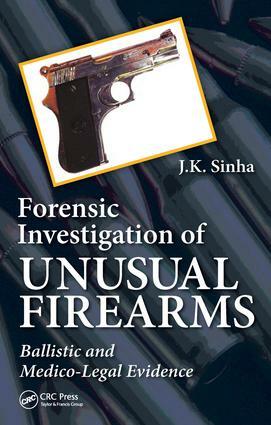 Forensic Investigation of Fired Bullets from Unusual Firearms. Forensic Investigation of Fired Shot Charge of Unusual Firearms. Unusual Firearms and Medico-Legal Evidence. Additional Reading.